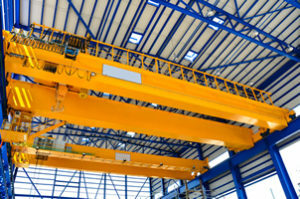 Overhead Crane Operator Training - Omega Safety Training Inc. 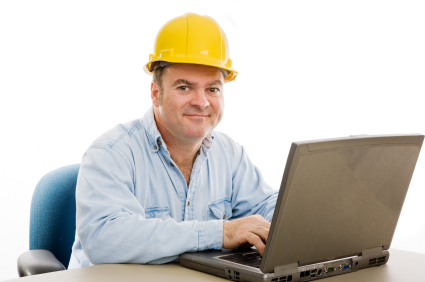 This Overhead Crane Operator Training course was designed to cover Overhead Crane Safety and Operation. This course will cover OSHA, ANSI, and ASME regulations and standards that pertain to overhead crane operations and the safety of. Hands-on portion is graded by maneuvers, with each maneuver have a possible 3/3 score. The student starts the course with a perfect score of 24/24 and for each cone hit a minimum of 1 point is deducted with a minimum passing score of 20/24 points equaling 80%.